Handwritten notes get lost or dirty so that you cannot read them. Every craftsman is familiar with this situation. It is time to say goodbye to this unreliable time tracking method. You need accurate data and a modern system that saves you time, paper and nerves. 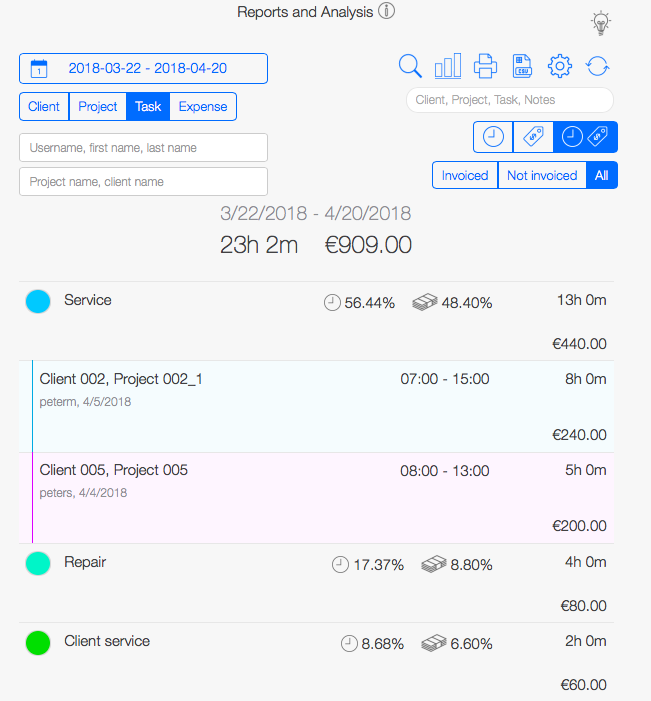 Our time tracking software for craftsmen is easier and it gives you a good overview of your day, week or month. 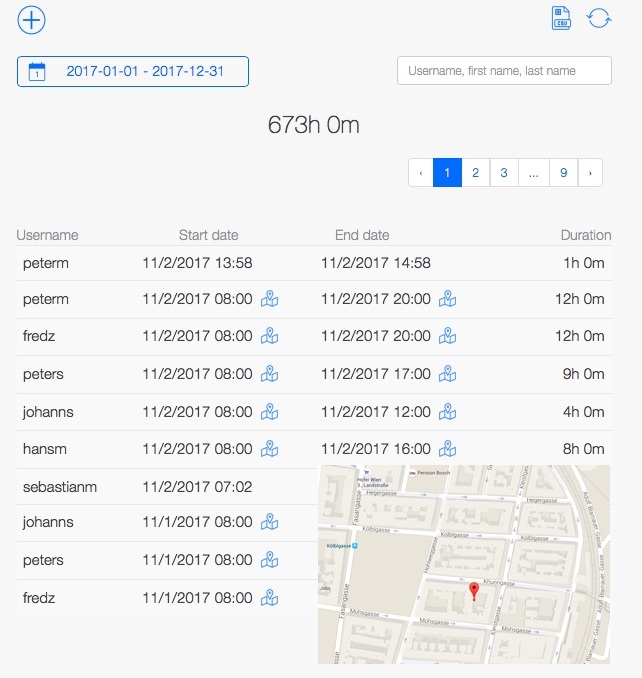 All data is synchronized in real-time so that information recorded on the construction site is instantly displayed on the office computer. All you have to do is press record and get going. What is on today’s schedule? Who is working where? Handwritten notes often get lost, are inaccurate or are handed in late. Our solution: a user-friendly time tracking software for craftsmen. You will never have to write down your working hours again. Use our user-friendly timer. Press record and get going. The integrated GPS locates the team members so that your team knows where you worked that particular day. All data is synchronized in real-time and accessible in the office. Even when you are not on the spot, the team keeps track with everything. Data transmission and invoicing are often annoying activities. At the end of the month, all the working hours have to be listed and transferred to your system. Not with TimeTrack. 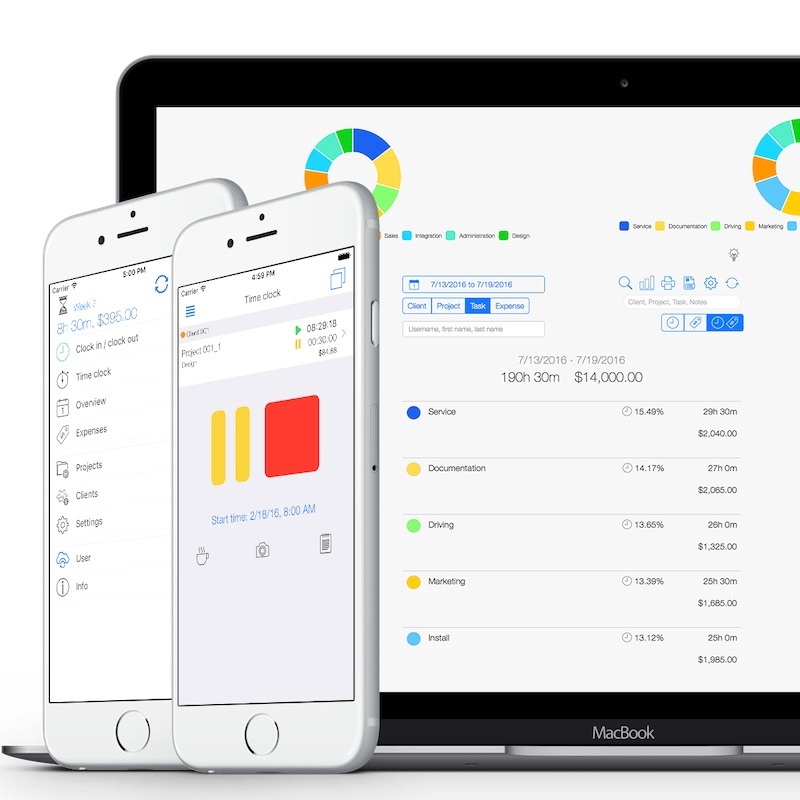 We skip the boring tasks at the end of the month and create professional invoices within a few clicks. This is how we do it: since the employees recorded their working hours throughout the month, they are already in the system. 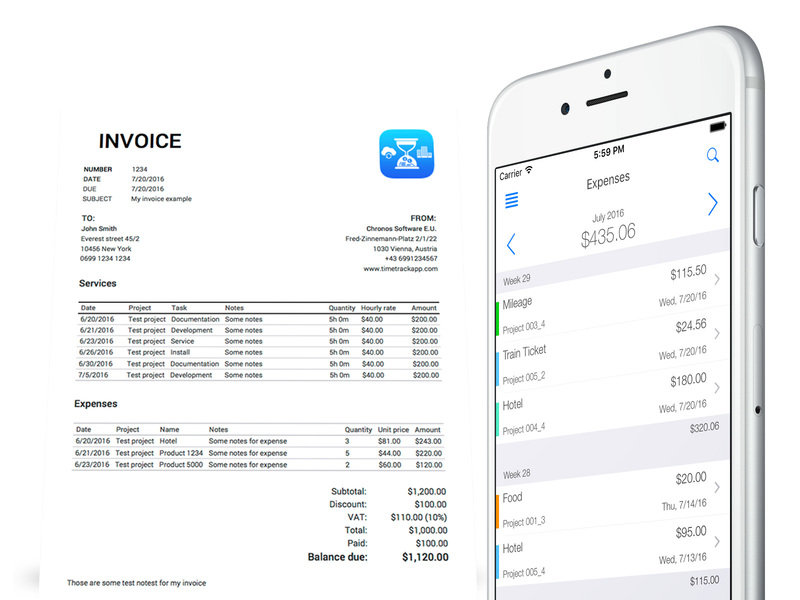 You just have to select an employee or client and add them to the invoice. We list everything for you. You can adjust the layout and done! Spend your time on the things that really matter and don’t waste nerves on secondary activities. They are our job. We want you to have the best overview. This is why we provide regular reports on your projects and employees. You have to visualize your progress and potential problem areas. All the recorded data is synchronized in real-time, so that you can always keep an eye on the current situation in your team. We want your company to be transparent and help you improve working processes. No misunderstandings and no overlooked problems. 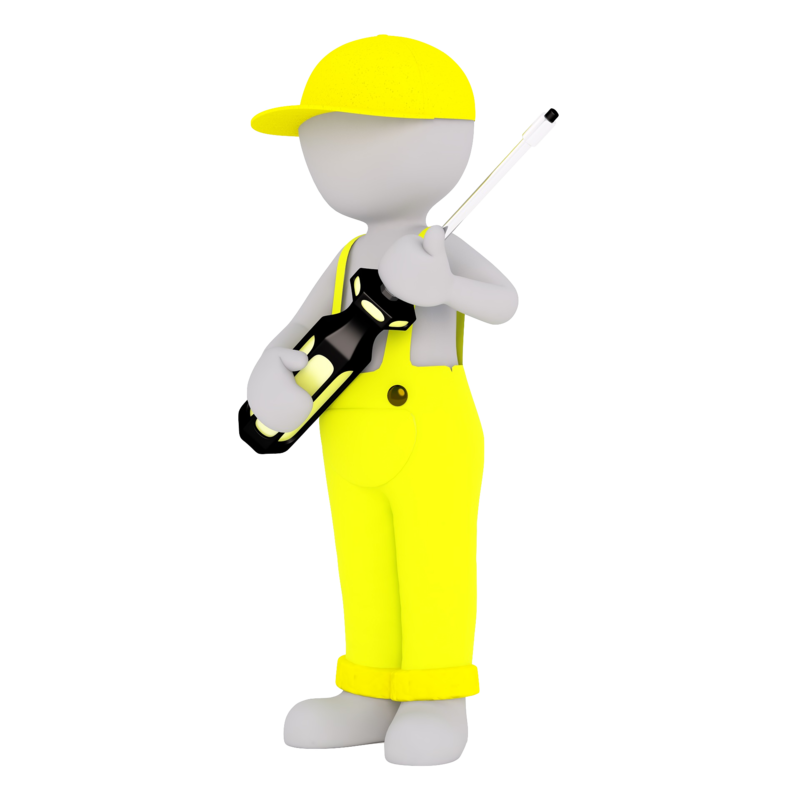 Our time tracking software for craftsmen is user-friendly and accurate. We work together as a team. Just because the team is not in the office the information flow doesn’t have to suffer from it. We connect all your devices so that you can always access the important data on your smartphone while on the go. This way, your work stays transparent and you can act as soon as there are problems. We help you visualize your progress so that you can focus on the main tasks. Together we are work more efficiently.